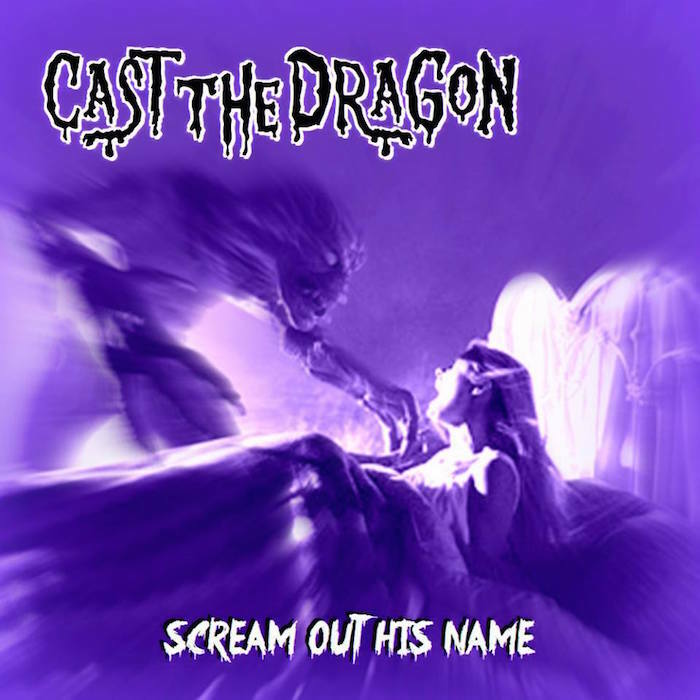 Horror punk outfit, Cast The Dragon, has a new single, “Scream Out His Name”. The artist has offered it as a free download or pay what you want on SkyBurnsBlack Records. Many believe, myself included, that aliens are hybrids working for fallen angels, not the ancient alien programming they’re feeding the goats. when the visitors come, call the name of Yeshua, Jesus Christ, Yahweh and the darkness will run in fear. it has worked for me, it will work for you. Find “Scream Out His Name” on Bandcamp.